Whether you’re planning a grand wedding with a large guest list or a smaller more intimate function, the Cooking With Gazz team will be able to fulfil your every wish regarding the catering on this most special of occasions. 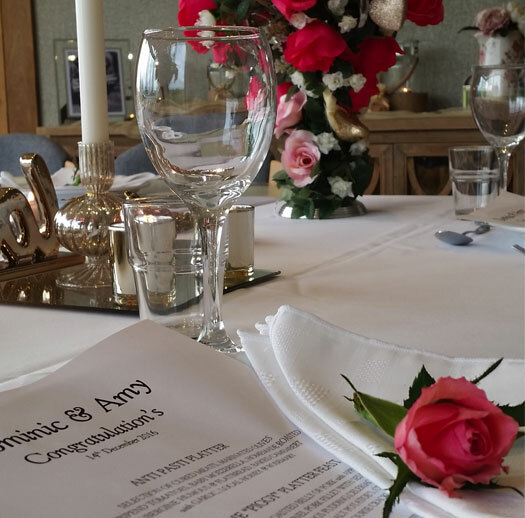 When choosing Cooking With Gazz to provide the catering for your wedding day, we will work with you every step of the way to ensure that every aspect of your dining experience is completely perfect. 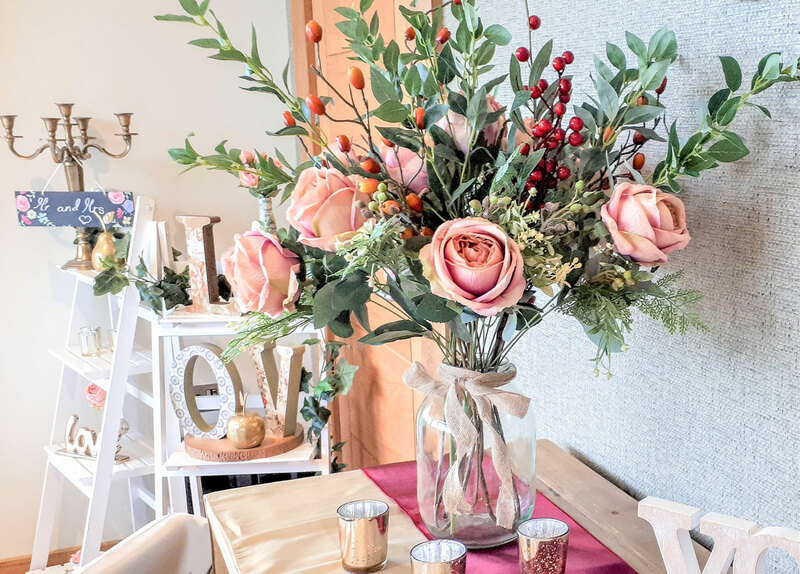 As well as creating the most delicious food using the freshest of produce, our team will dress the tables and create an environment that completely compliments your wedding theme. 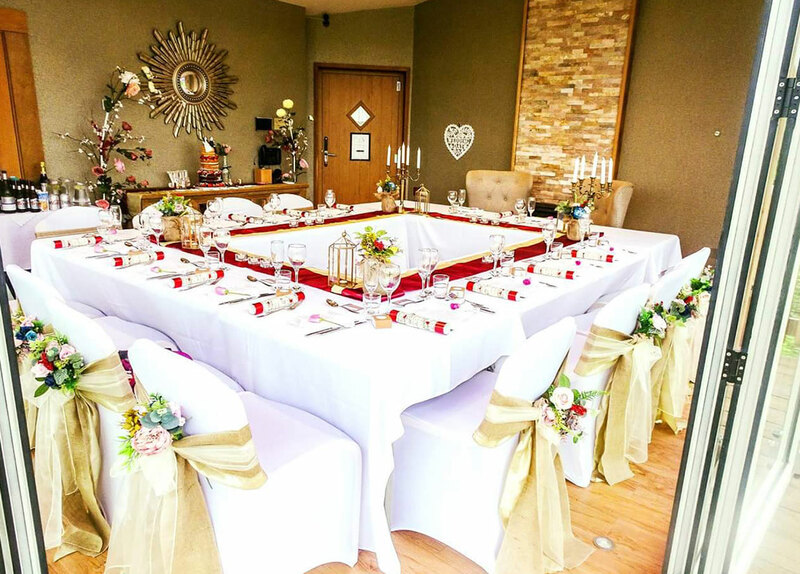 Whether your chosen venue is a small village hall or a grand country manor, you can be certain that Cooking With Gazz will provide an unrivalled catering service completely befitting of your special day. 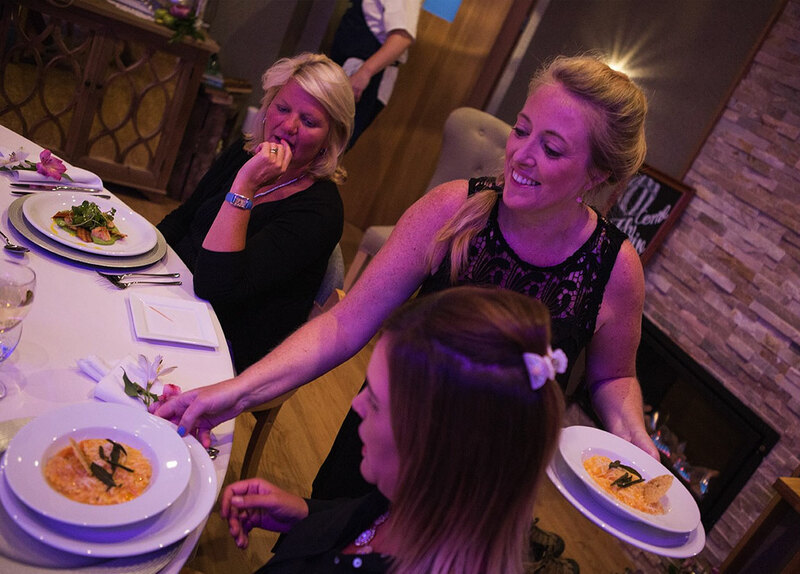 We will work closely with you to create bespoke menus for you and your quests, from à la carte menus to Sharing Feasts with every requirement catered for. We work regularly with the fabulous Millbrook Estate & Treetop Escape – catering for weddings in this simply amazing location. Please phone me, Gary Shapland, on 07910986978 if you would like to find out how Cooking With Gazz can provide you with a Wedding Day Private Experience to remember!